There is something just ever so magical about taking what would have been a regular weekend and transforming it into a three day weekend by taking a random Friday off. It’s as exhilarating as hunting for and digging up a priceless chest of treasure. 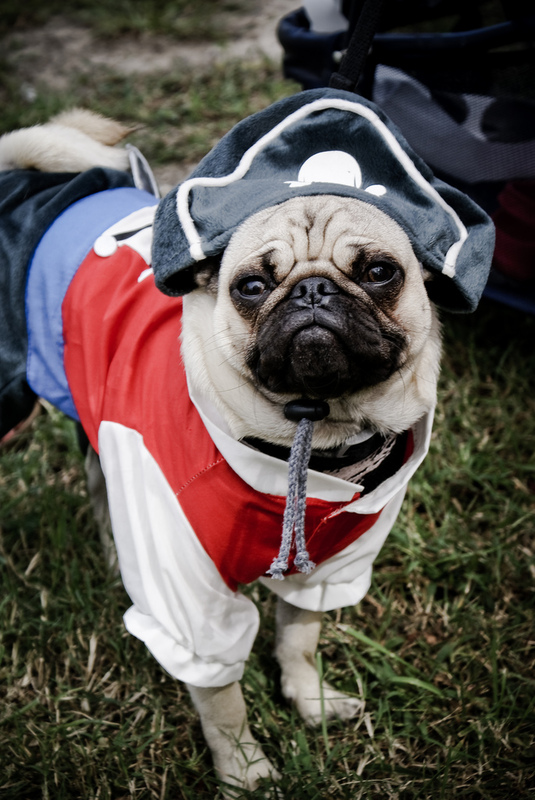 We’re feeling like pirates and are ready for whatever hijinks and adventure this day may bring! 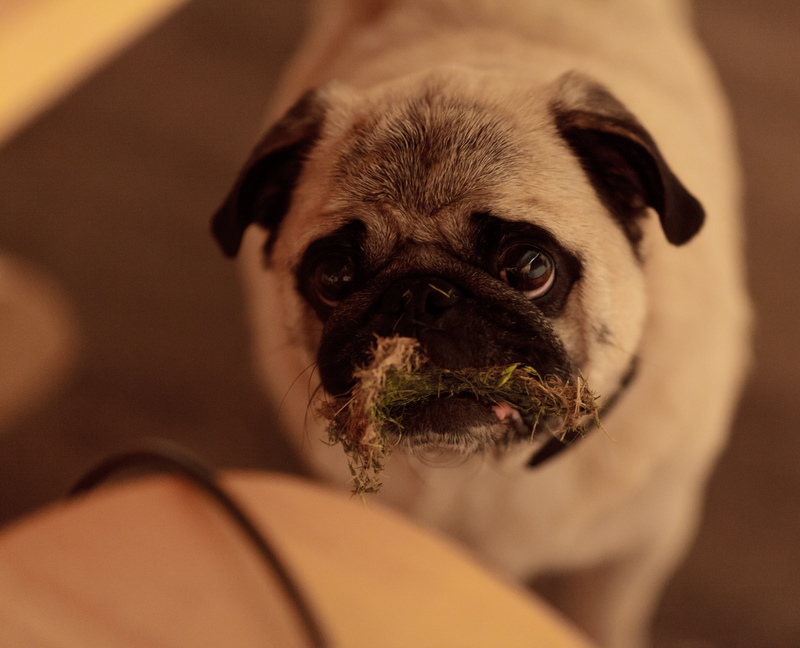 Pugs can be quite curious and like to nibble on just about anything within their reach. 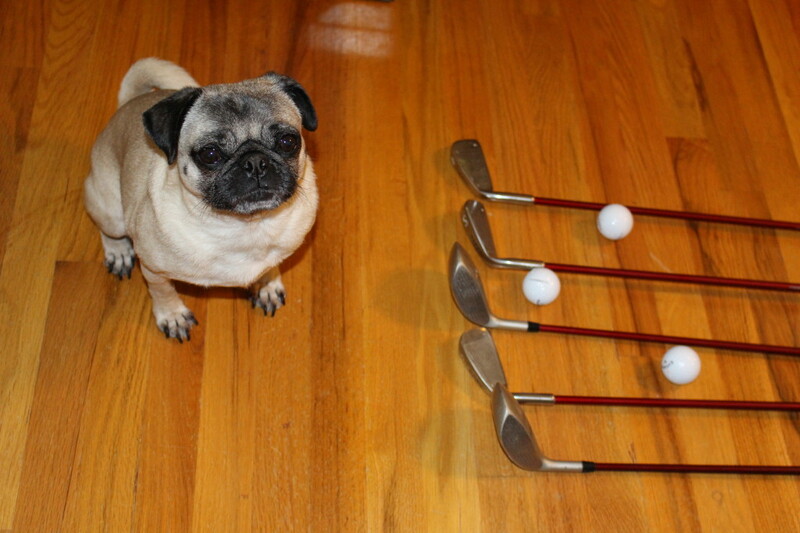 If it’s on the floor, it belongs to the pug. This includes any number of household items like pen caps, TV remotes, and especially paper. 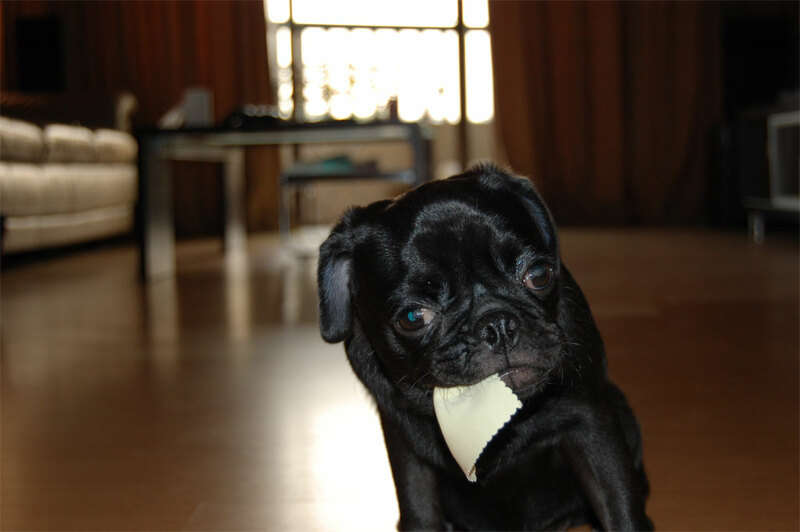 We’ve caught Nickie eating various receipts and mail on more than one occasion, and it looks like we have another pug culprit here. Pugs have so much personality in their little bodies that it’s hard to imagine where they keep it all. With all this comes a definite duality since they can be heartmeltingly sweet, but unbelievably stubborn. They go from sleeping (and snoring!) to running in crazy pug circles in the blink of an eye. Our pug Nickie in particular goes from fearlessly charging at the pizza delivery guy to cowering under the table during a storm. 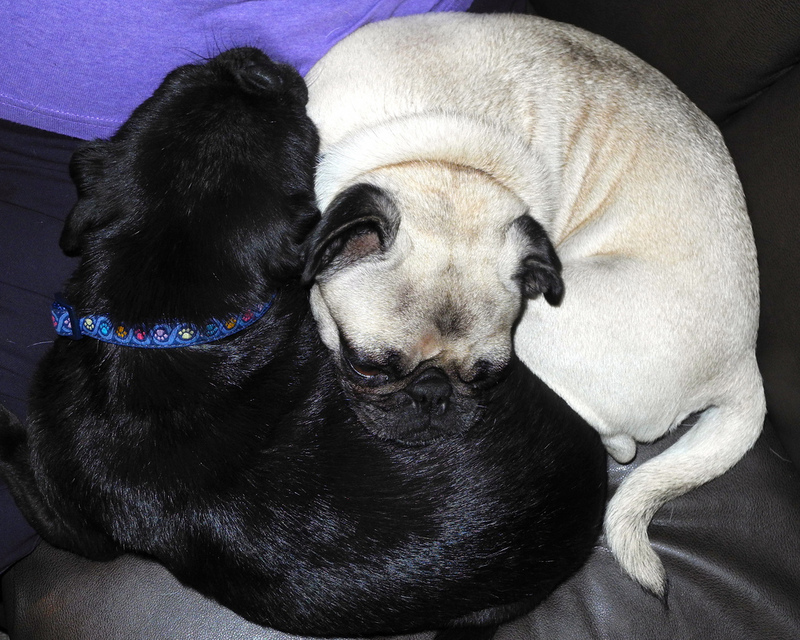 Today we are celebrating the many facets of pugs that come together to make them just the most amazing dogs. What Do You Mean, The Weekend is Over Already? 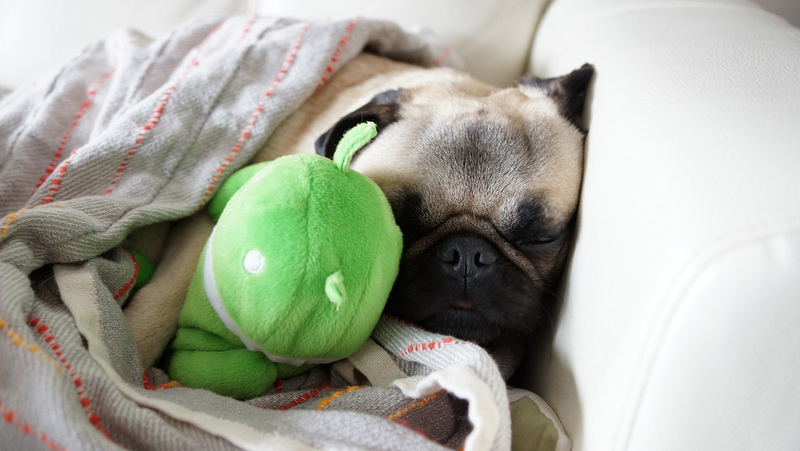 We’re pretty sure that pugs feel the pain of Monday morning just as much as we do. After a nice weekend of hanging out and playing, we can sense our pug’s disappointment when it’s back to the daily grind on Monday. 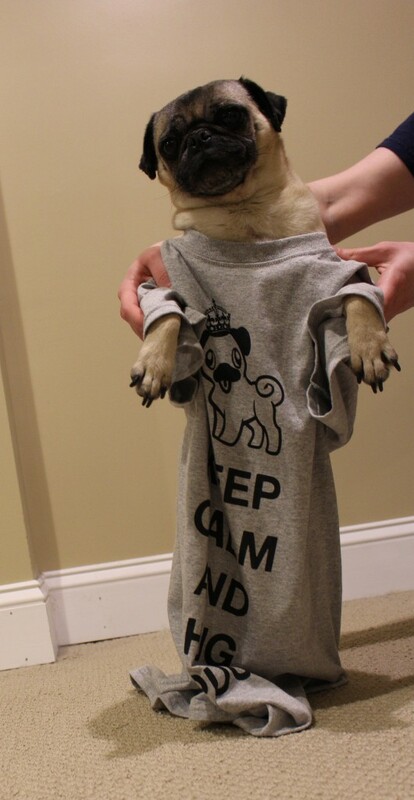 We wanted to take a moment to wish all of the great dads out there (pug dads count too!) a very happy Father’s Day today! May today be full of golfing, building, grilling, and watching weird documentaries on the history channel! The weekend is finally here, and we’re excited to get out and enjoy the sunshine! Pugs love sharing time outdoors with their favorite people. Our pug has been known to bring us presents from the yard like interesting sticks and plants she has found, and it looks like she’s not alone. 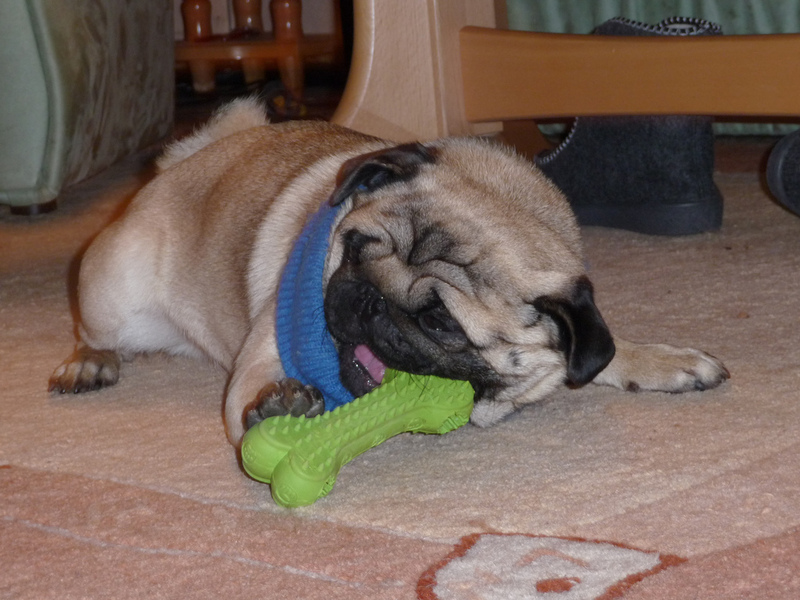 Who could turn down the hopeful eyes of a pug bearing such a gift? We’re excited to catch some of the 2014 FIFA World Cup Action in Brazil this weekend, and maybe take our pug Nickie outside to play a little ball ourselves! 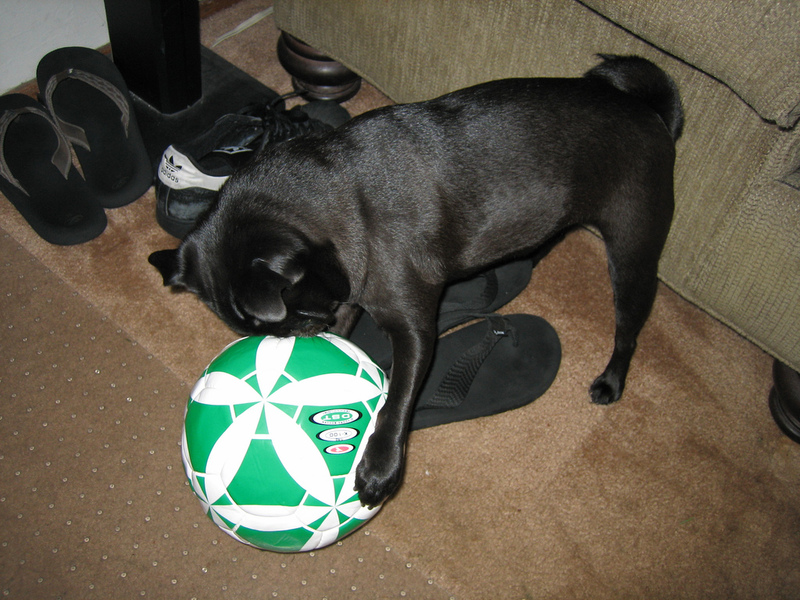 It looks like our pug isn’t the only one excited about the exciting happenings in the world of soccer! 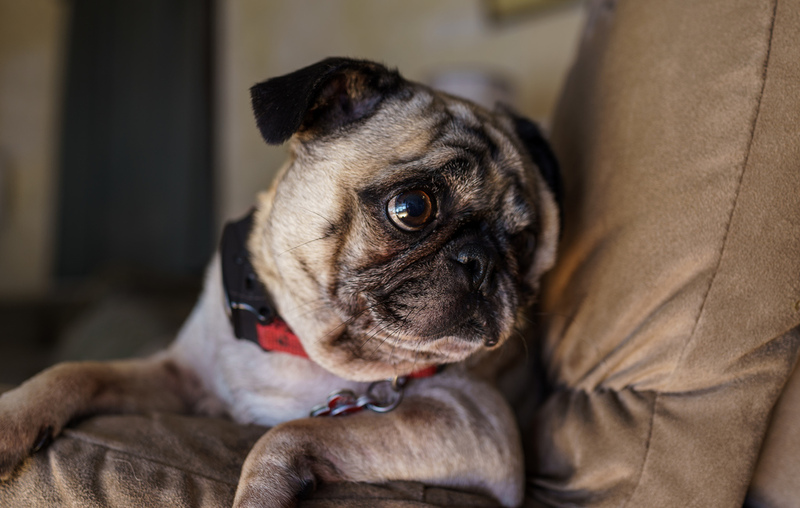 Pugs are notorious for some of the adorable faces they make, and they are particular masters of the puppy dog eyes! Who could say no to a face like this? We certainly couldn’t. Let’s be honest here about who really rules the house of a pug owner. 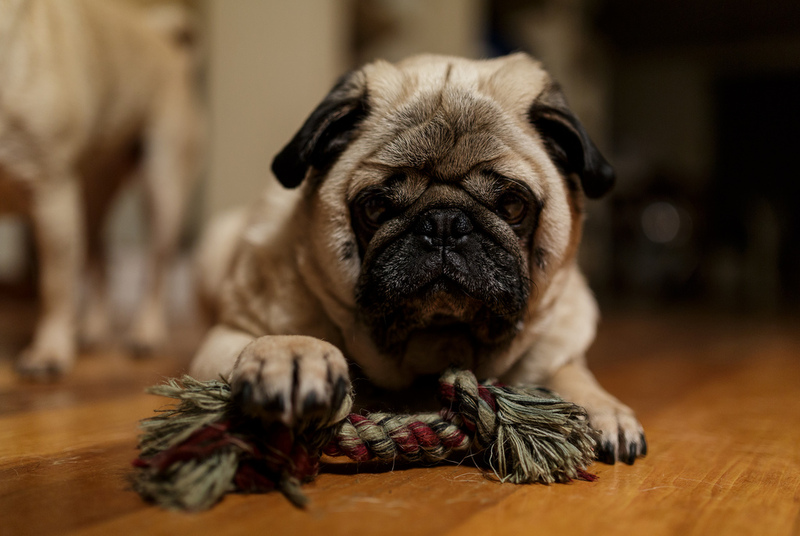 Pugs are amazing little companions, and we just can’t get enough of them! There are so many we could list, but here are three of our favorite reasons why we simply adore pugs. #1) They are delightfully playful little dogs with great personalities. They are ready to take on any adventure, big or small! #2) That face. You know the one. It is full of irresistible charm. 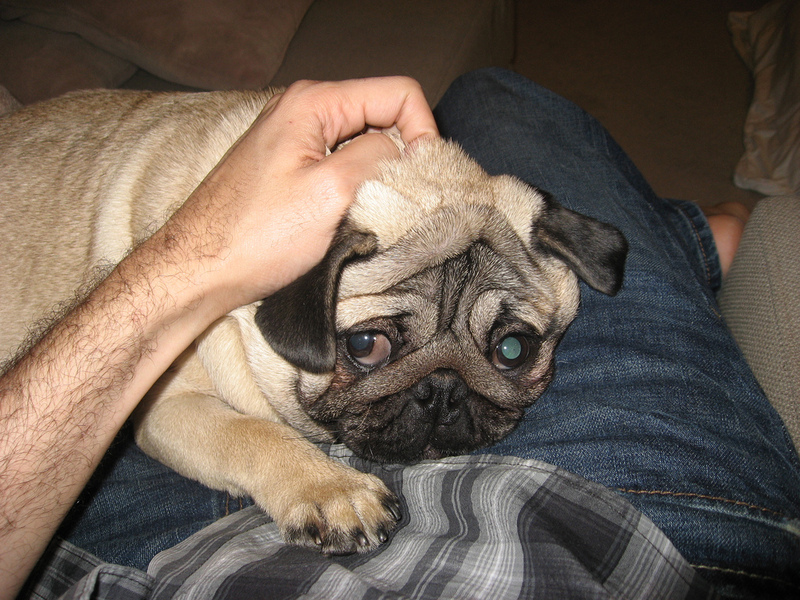 #3) Pugs are marvelously cuddly little dogs that remind us to slow relax and enjoy our days.